Easy clean shower head with 5 spray patterns. Universal fitting - fits most shower hoses. Suitable for all shower types. 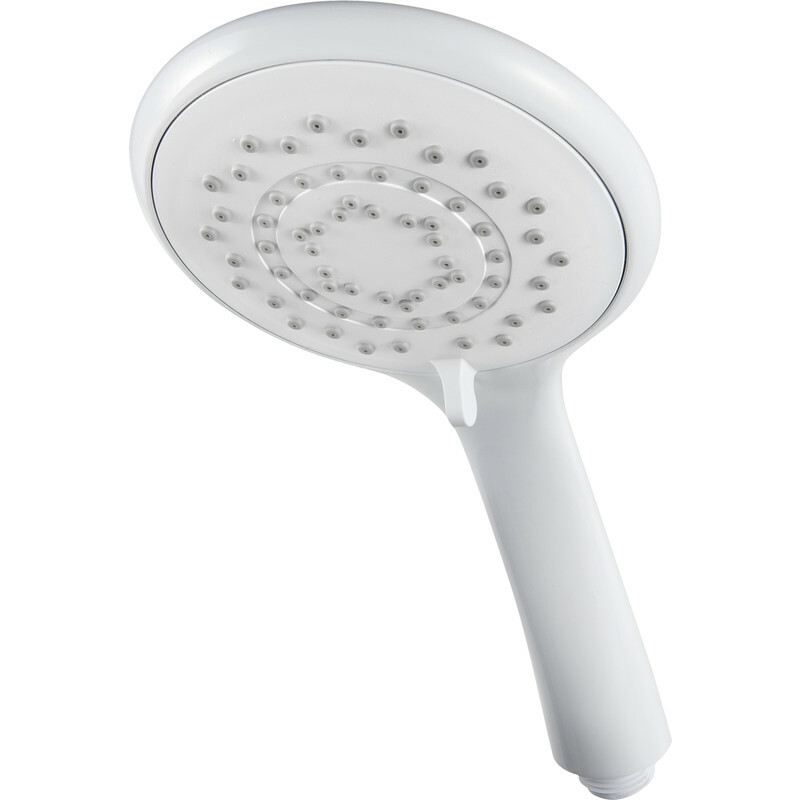 Triton 5 Position Shower Head White is rated 5.0 out of 5 by 2.